That’s all we have for the time being, but will update you as soon as we learn more. 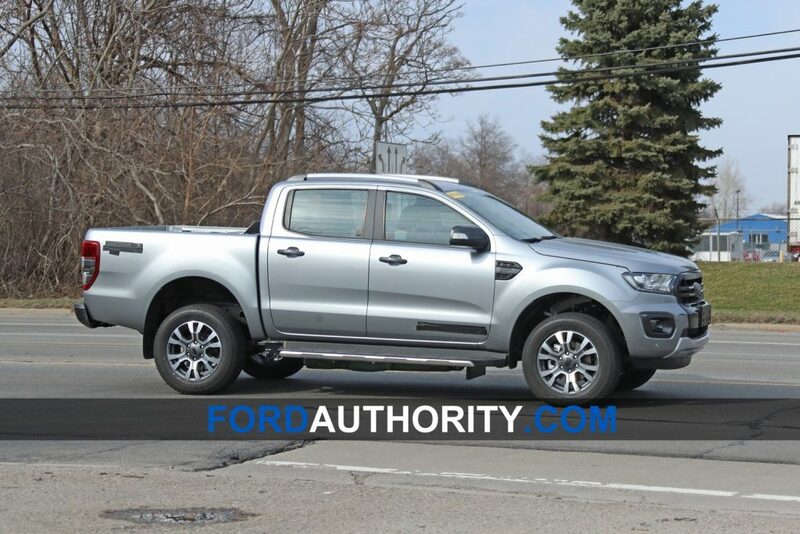 In the meantime, subscribe to Ford Authority for the latest Ford Ranger news and ongoing Ford news coverage. When i was in Thailand last September, the local green grocer used to drive every two days onto our street and sell fruit and veggies. 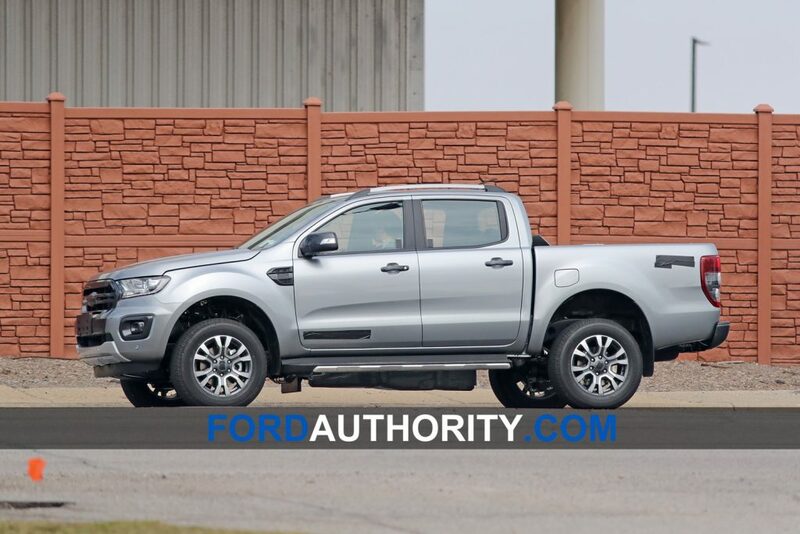 The truck was a 2.0 liter diesel Ford Ranger, but it had the optional Raptor body parts, big tires, fender flares and raised hood scoop/indents. 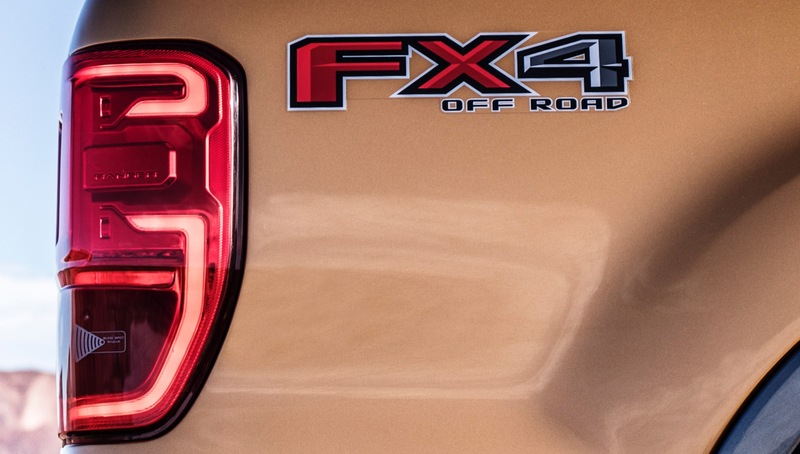 Like the Chevy Colorado/Isuzu pickup trucks built and sold in Bangkok, more than half of them are auto transmissions, because Bangkok has horrible traffic jams with about 10 or 12 million people. 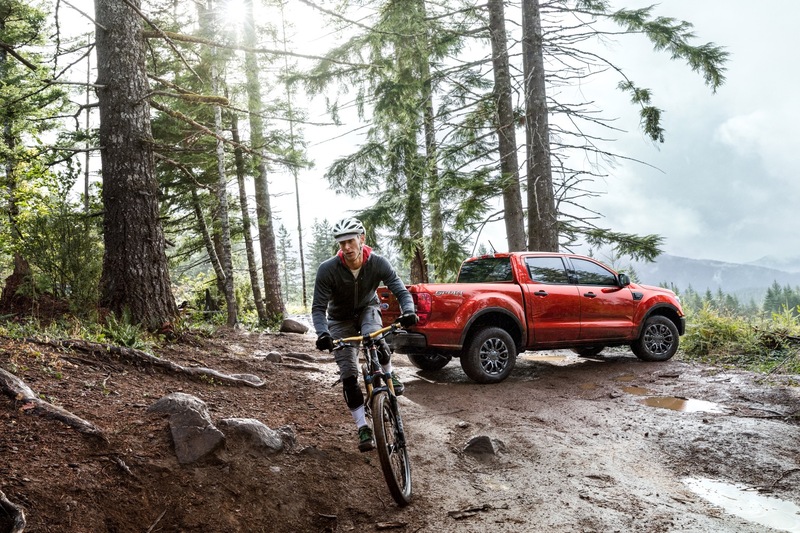 Based on the average income of a factory worker in Thailand, the cost of a new Colorado/Isuzu ( built in Thailand ) is about 2 to 3 times the cost of the same truck sold in the USA. 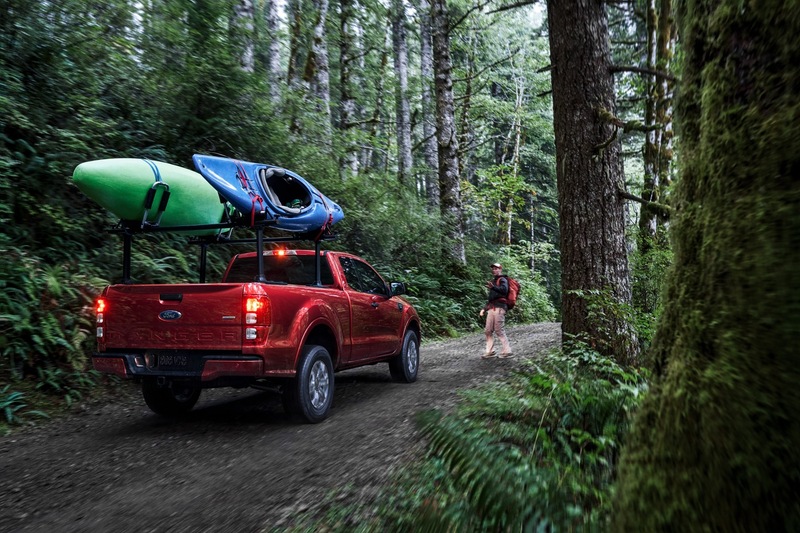 They use the Colorado/Isuzu as taxi trucks, with a wooden bench down both sides of the pickup bed and a couple of steps at the back. You can hop off and hop on at designated stops for various routes and the cost is just about 10 Baht for a short trip, which is about 3.5 USA cents. Propane is much cheaper in Thailand than diesel fuel or gasoline, so most of the taxi trucks and taxi smaller cars run on propane. It costs half the price of biodiesel there. To be competitive they needed it so this is good. 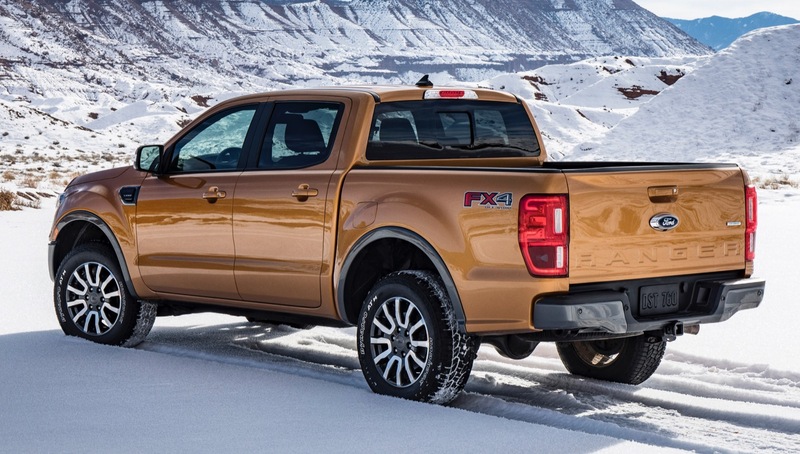 The Ford Ranger and GM mid size pickup trucks are both overpriced. 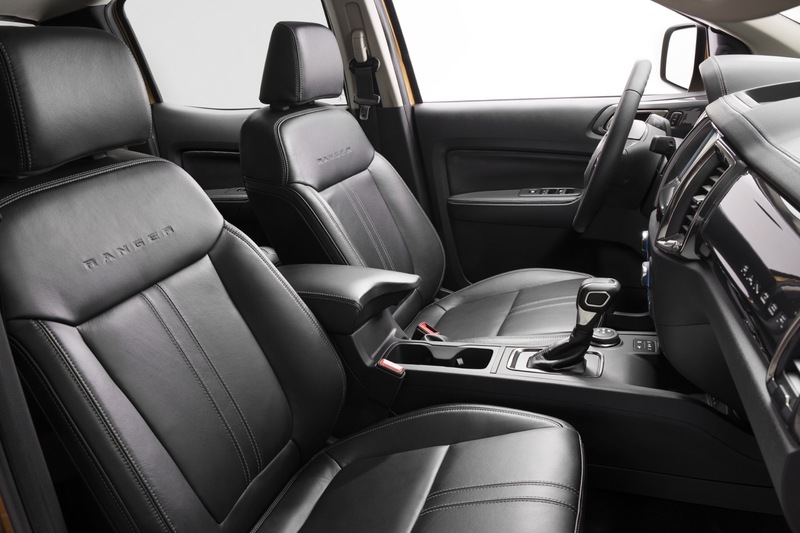 The base Chev Colorado with a small 4 cylinder gas engine is not too bad, pricewise, but if you want a 4 wheel drive option with the small engine, you get jumped by another $5,000 to $6,000 over the base price. 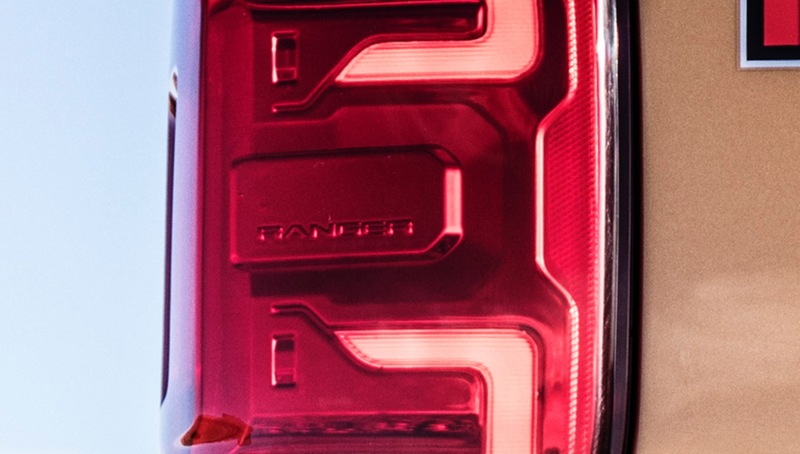 My proof is a $50,000 plus sticker price on the Ranger with some decent options. Really?? 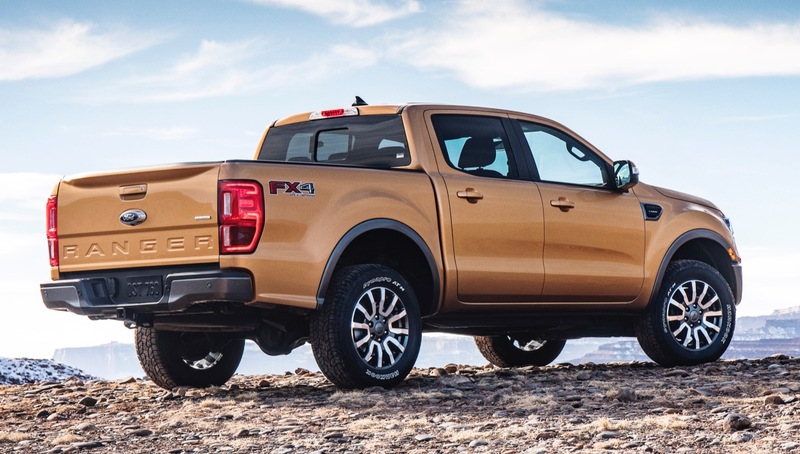 Maybe Dodge can get another small truck made in Turkey and import it to North America to get some price competition for the small trucks. 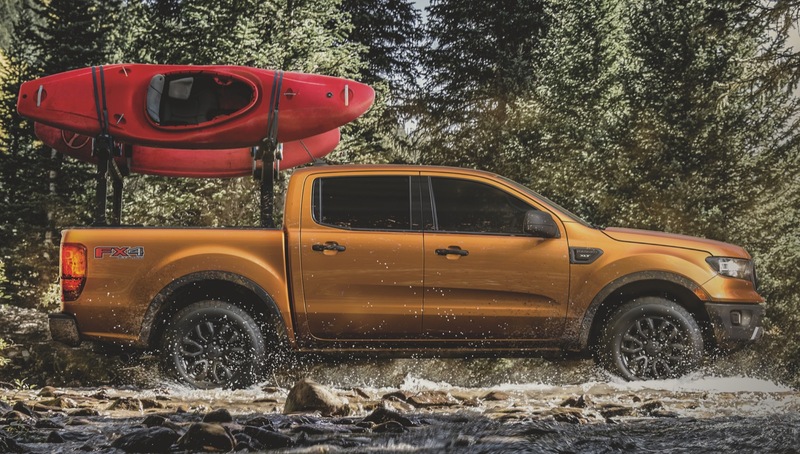 You would have to absolutely fully load the Ranger to be near $50k. 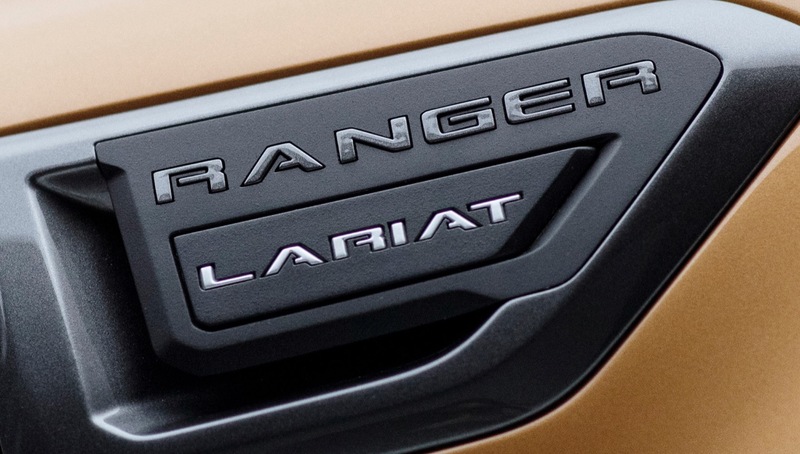 I went to Build and Price and I could only get a Lariat 4×4 crew cab up to $44k selecting all options and the most expensive packages (like black appearance package over chrome package because it was more). So, I guess to you “decent options” means every possible option, accessory, and dealer addons like paint protection and extra premium lug nut coatings, plus an extra battery or two and a set of tires from the service department? 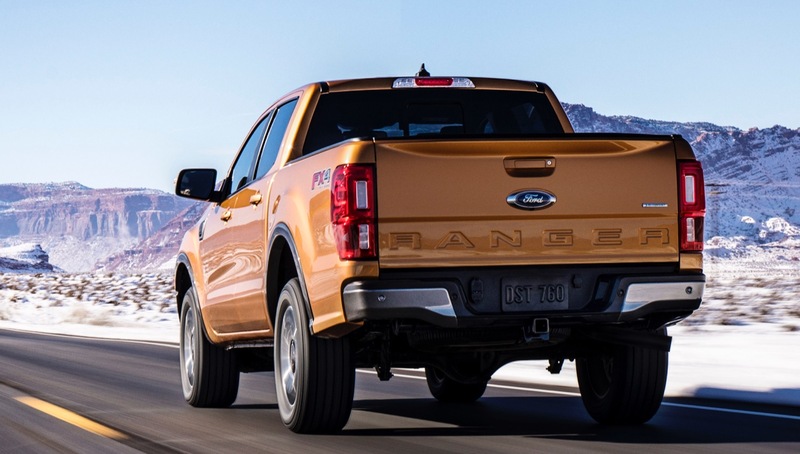 Furthermore, the Ranger is priced very competitively with the Toyota Tacoma, with more equipment, power, torque and better fuel mileage standard. So, are you just making things up? Clearly. 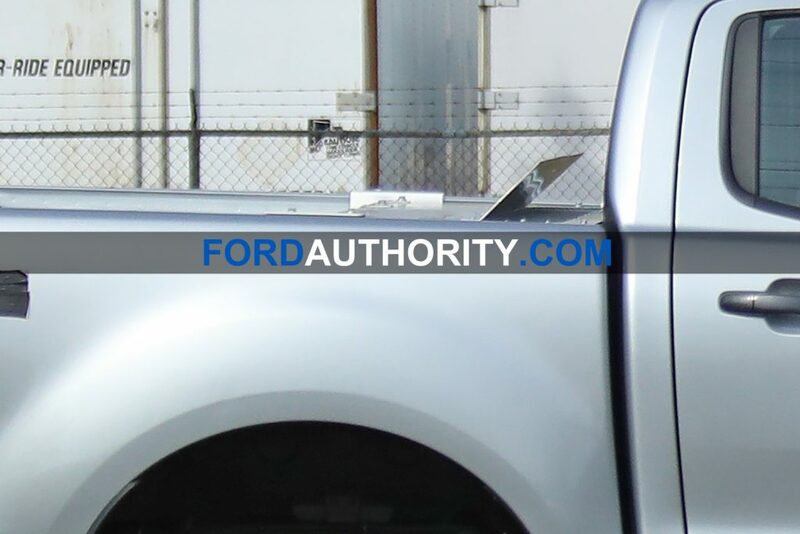 You’ve come to a Ford centric website just to complain about Fords, with complaints that hold no water? 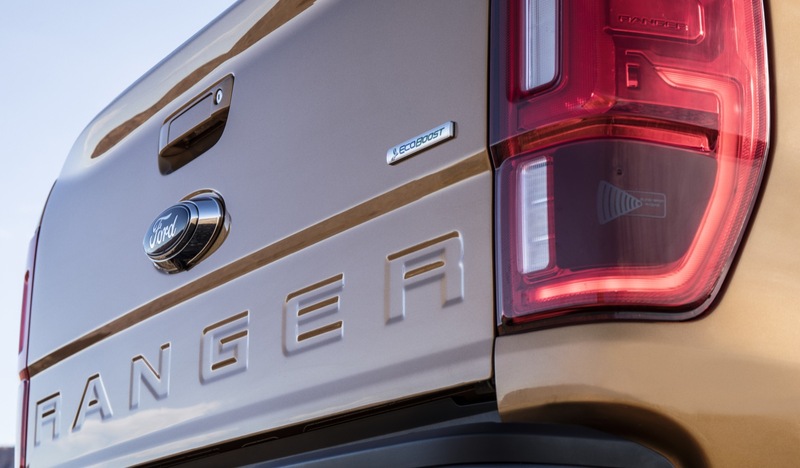 Over and over and over people keep talking about how the price of new pickups have gotten too high; but what people really mean and what is reality is not the same. 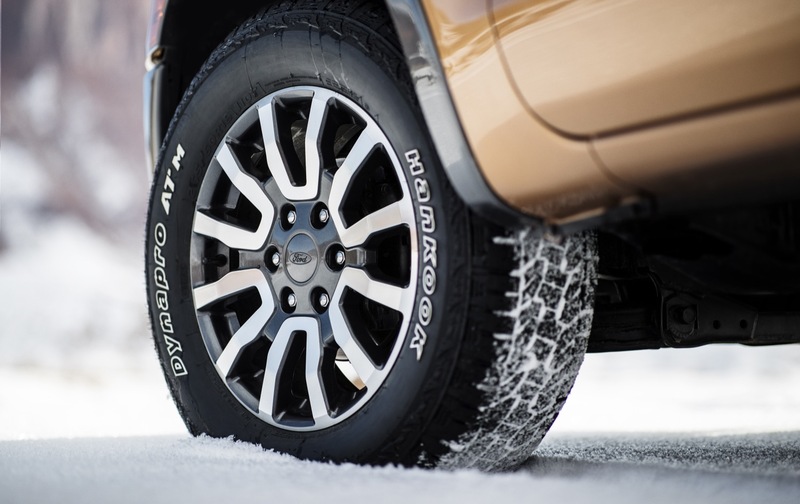 What people mean to say is that trucks that have features on them that they want, which weren’t even available in the highest-priced trims ten years ago, are too expensive. 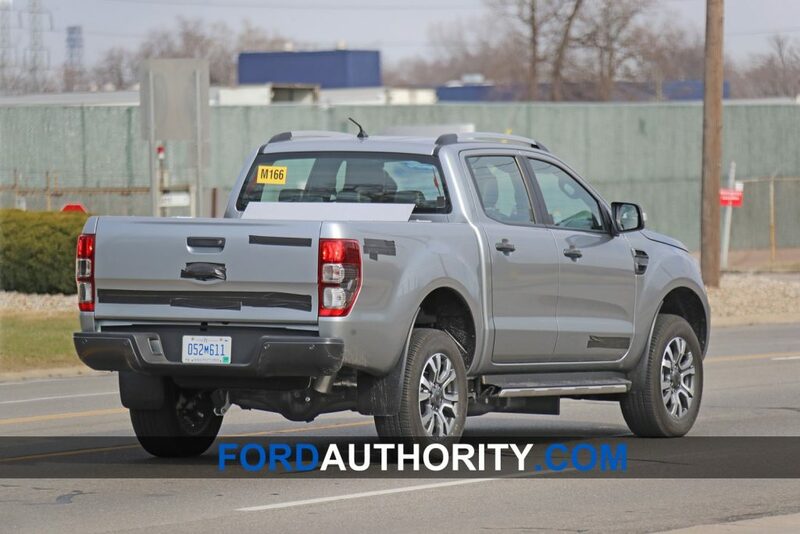 So what people want is a new vehicle with every, new, latest feature that is not necessary for comfortable and safe driving (even though nowadays that truck may be only mid trim level) but at the same price as a mid trim level vehicle from ten years ago that had half of those features. 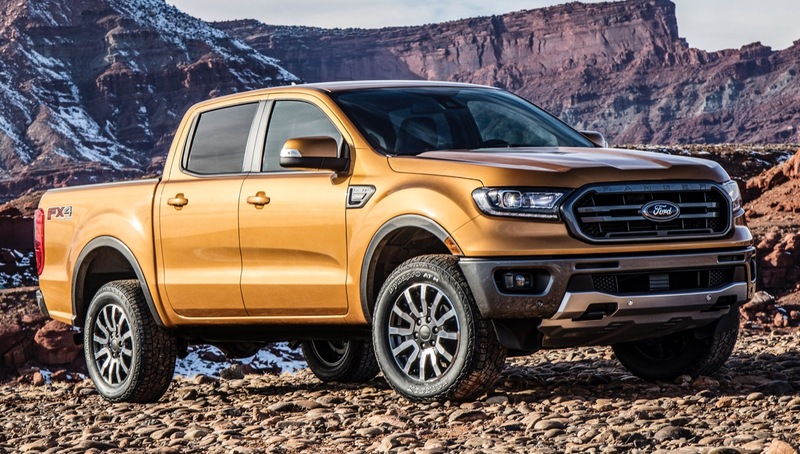 But really, the price of a new truck is it’s base price, and if you compare the base Ranger to an older base Ranger with V6 power, using the same real dollars, the increase in price is at or about 10%, which is comparable to other segments; and that new base Ranger is much more capable, safer, and higher featured comparable to older Rangers. 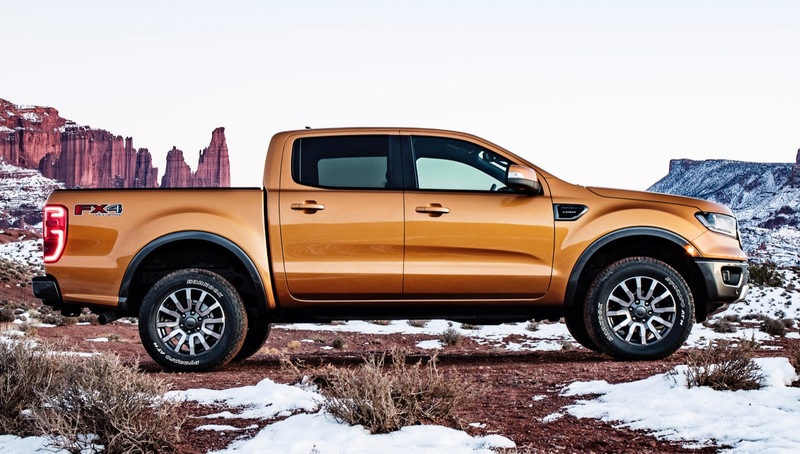 And that base Ranger is comparable to a Colorado or Tacoma V6 price wise. 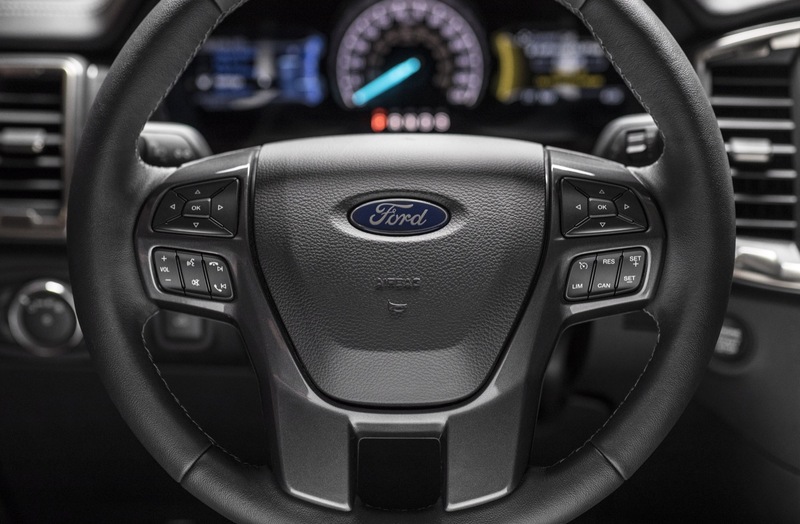 As for the diesel, every diesel version will be super expensive, and I’m leery of a 2.0 I4 that supposedly puts out of 200 hp. 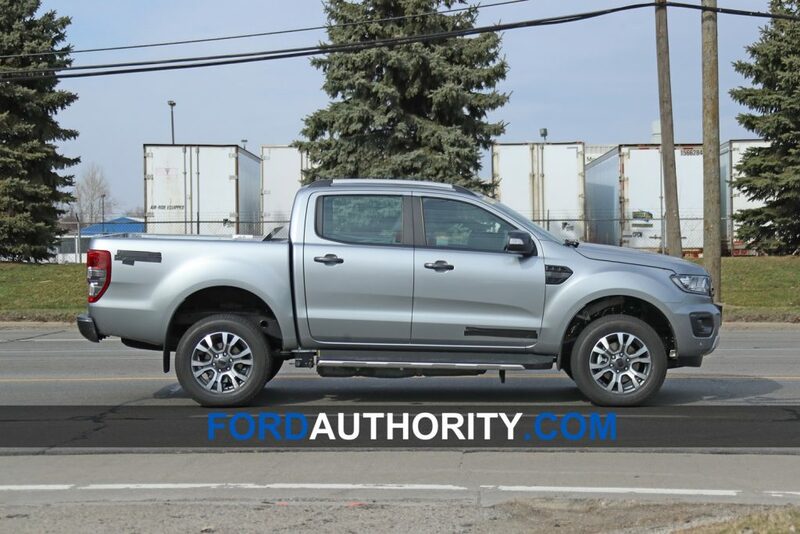 I think Ford needs to design a larger 4 cylinder for our market. 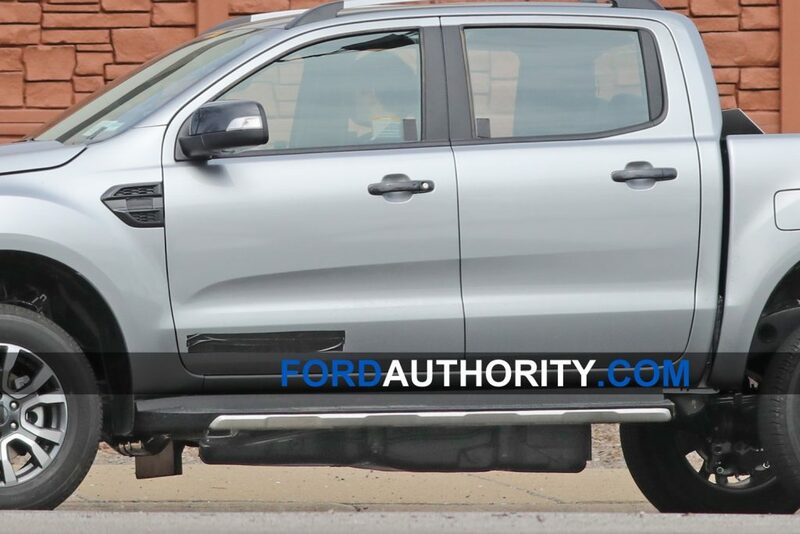 They are putting that tiny 4 banger in a full size Transit, which is insane; even in the Ranger, they need at least a 2.6L and also true with the Ecoboost. 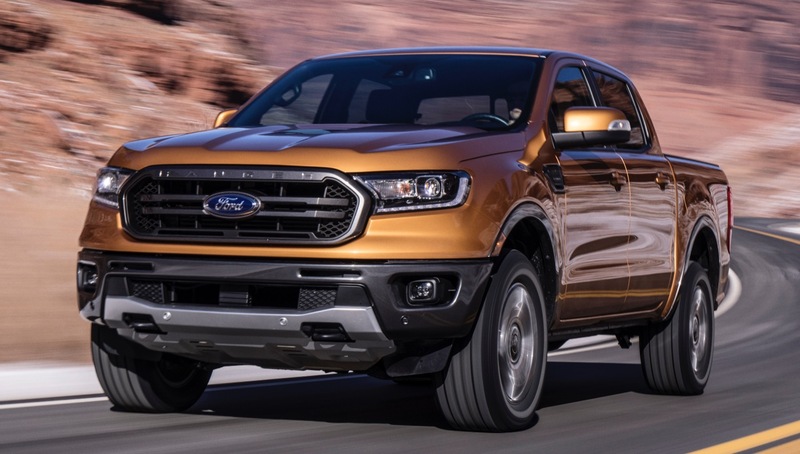 But with respect to diesels in the American market, until which time technology can produce a diesel version for less than a $2,500 premium, they don’t really matter anyway. 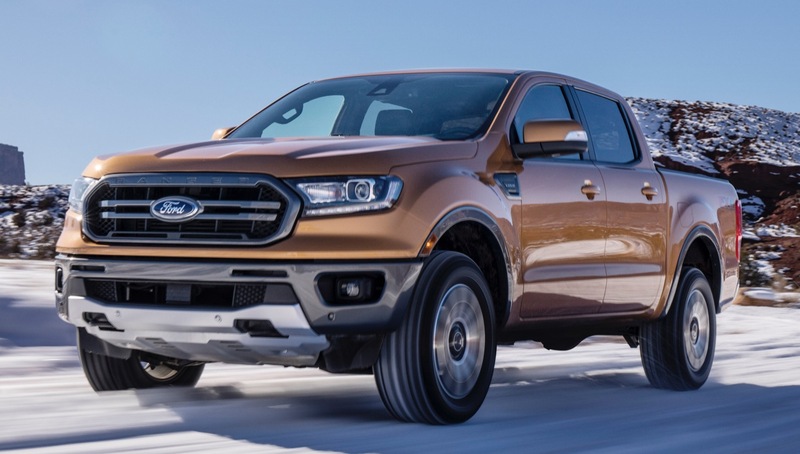 A new Ford Ranger XL Super Cab with a turbo-charged four cylinder mated to a ten speed (comparable to the competitions’ V6s; not their NA I4s) starts at around $25.2K including destination. If you compare that Ranger to other segments, e.g. 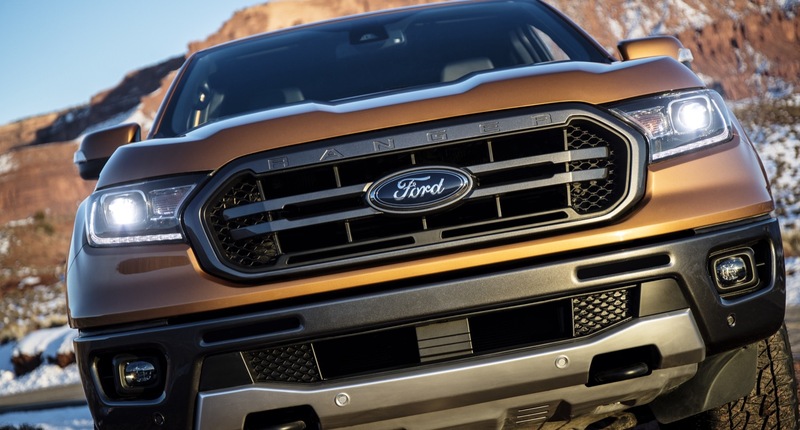 mid-sized sedans or mid-sized crossovers, new pickups are not too expensive, and except for the Jonses effect, there is absolutely nothing wrong with that pickup. 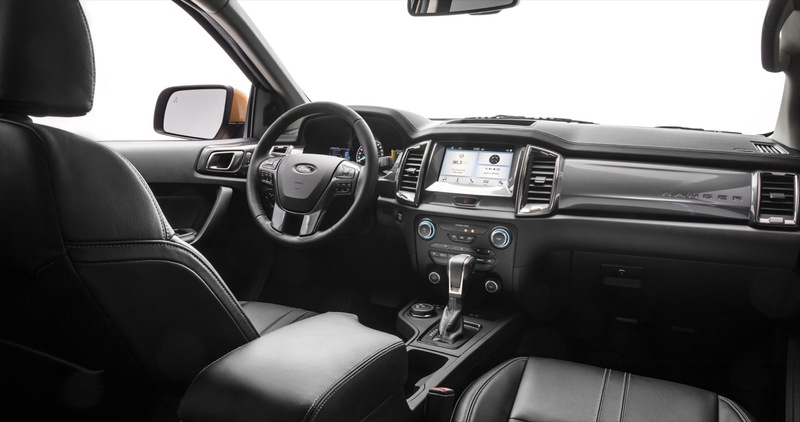 In fact, for about $28K, one can get an SXT version which adds higher quality cloth seats, gives one some fancier electronics, 17″ aluminum wheels and dresses up the exterior and looks better to my eye than a $41K Lariat Crew Cab. It also happens that the cheaper versions are also the most capable payload wise and the most fuel economical. 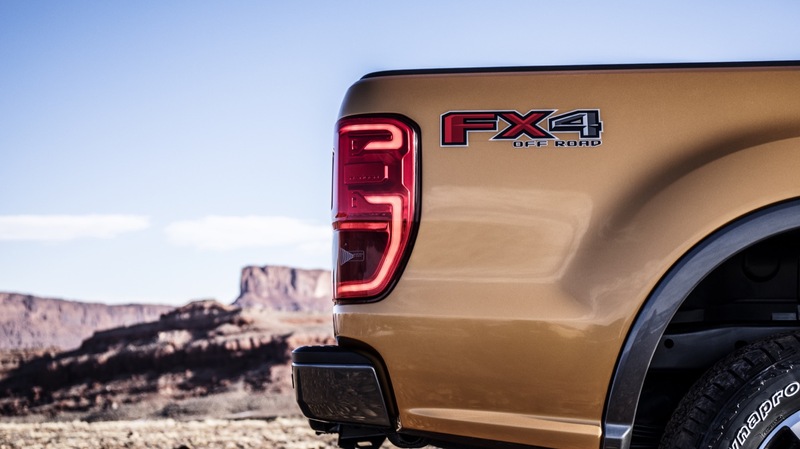 But if one feels he or she must have a new truck with heated seats than those persons shouldn’t be complaining about high prices, because requiring those kind of features in a pickup means that these persons actually want high prices.